With our interactions in the workplace becoming increasingly digital, working remotely isn't as inconvenient as it used to be. This doesn't stop some companies from fearing employees will feel isolated, undervalued, or less motivated if they're allowed to work from home. 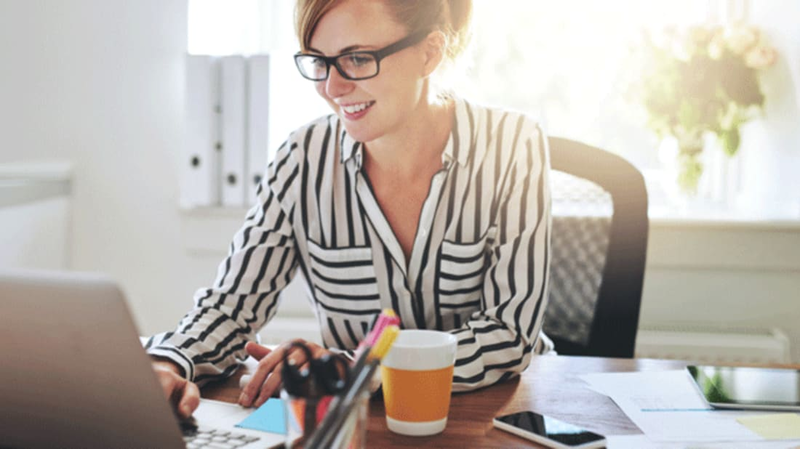 But according to new poll results, managers can stop worrying: A recent survey reported by Forbes suggests remote workers feel happier and more productive than their colleagues who trek to the office. The report [PDF], released by the employment survey startup TINYpulse, included answers from 509 full-time remote workers alongside data from a broader pool of 200,000 employees working in various arrangements. One of the major findings was that remote workers reported feeling happier overall. On average, they rated their happiness levels at work an 8.10 out of 10 while the pool as a whole scored a 7.42. Remote workers also said they felt more valued in their jobs, despite missing out on face-to-face interactions with employers. They scored a 7.75 out of 10 in this area compared to the 6.69 from workers across the board. The most impressive benefit remote employees reported was increased productivity. According to the survey, 91 percent of workers felt they were able to get more work done remotely than they would working in an office. Even though an employee's assessment of his or her own work isn't always reliable, this does seem to knock the conception that working from home is somehow distracting. Previous research backs this up: A study from the Harvard Business Review found that remote workers took less breaks and sick days and were more productive by the minute. This isn't to say remote positions don't have their drawbacks. One obvious area remote workers seemed to feel cheated in was their relationships with co-workers. Here they gave a score of 6.69 compared to the average of 7.75. It's also worth noting that remote employees reported being at their happiest when they had the freedom to work outside the office and not when their job forced them to. If you feel you still need some guidance to reach your full productivity potential at home, here are some tips for making the most of your workday.